Good Morning all. It’s Liza, the Owner of The Wandering Path. I should have slept in but..turns out 4 am is when my body wanted to get up. I decided to test the “line” style mugs with the first cup of coffee..I was happy to see..yes, you can see the wording quite well. I posted the picture on Twitter, so if you have a hankering for your co-workers or family members to know whether or not they should “approach” that mug may just be your “cup of tea” hehe. I know…cheezy joke but that’s alright I’m in a good mood. I wanted to share with you all an incident that happened here yesterday that I chock up to “other worldly assistance”. So…I just left them in the yard and went about my day and began looking around wondering if I should just buy an old school “reel” mower and be done with anything gas or electric powered. After two hours, I heard a “whirring” sound outside…thought maybe the neighbors were mowing their yard..but I heard no ‘pitch’ change which I would expect. I peeked outside and uh..the electric mower..was on. Now usually you have to hold down the hands and push the safety key button to the right to get that sucker to go. Did I question it? Nope, I jumped up..slapped on the first pair of shoes I saw and mowed the “visible” yard portions first before the rain clouds opened up. As you all know I am still in that financial squeeze and buying a new mower was not really in the fund structure..so here is what I attribute what happened to…my Grandpa. My absolute hero…forever and always…began to fiddle with that electric mower…and I could hear him saying “That kid can’t afford a new mower….I’m gonna fix this…” haha…and that’s why it turned on by itself and only turned off after I pulled the battery pack out. Oh sure, there could be a perfectly logical explanation, but what fun is that? 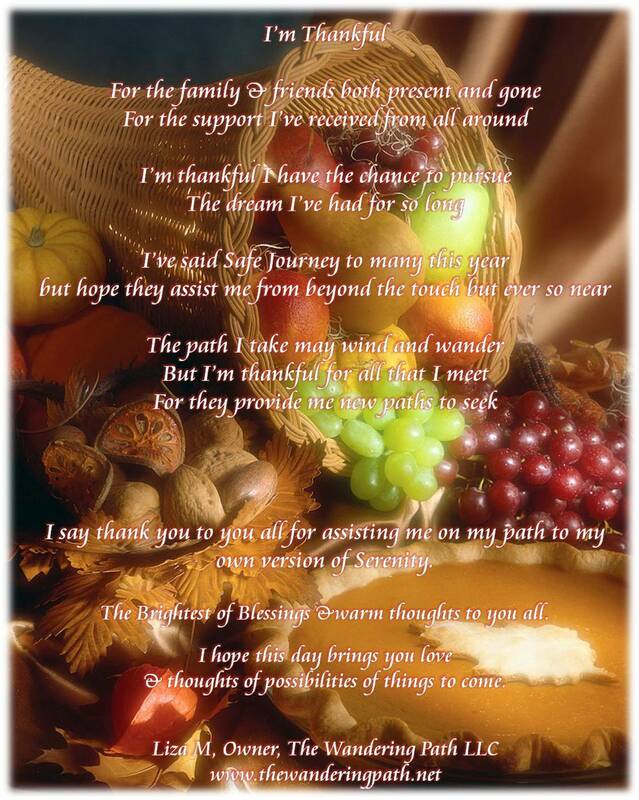 So I took what I was thinking and put some of the words onto a graphic then felt I had to make it rhyme..the poet in me. 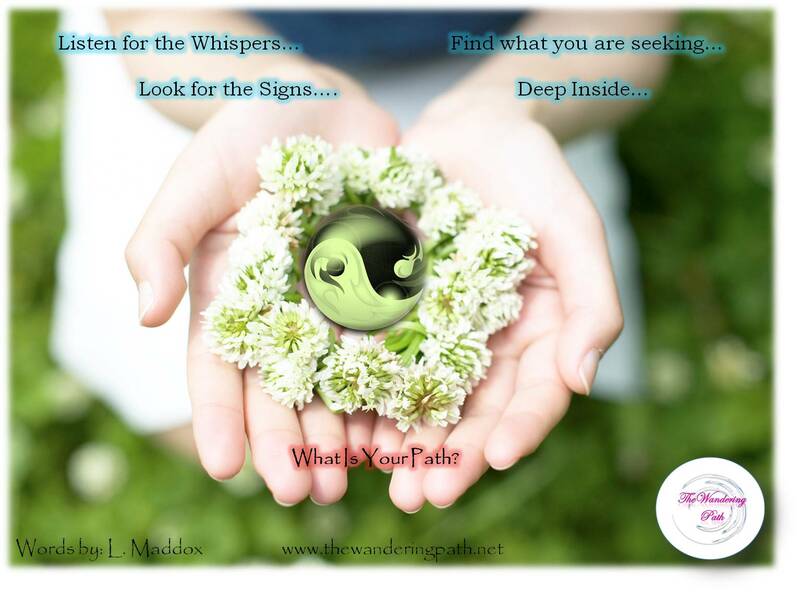 Enjoy your Friday (my Sunday)..and listen for your own whispers, the voices that maybe can only speak to you from the inside…find what you are seeking…see the signs that may appear to you. 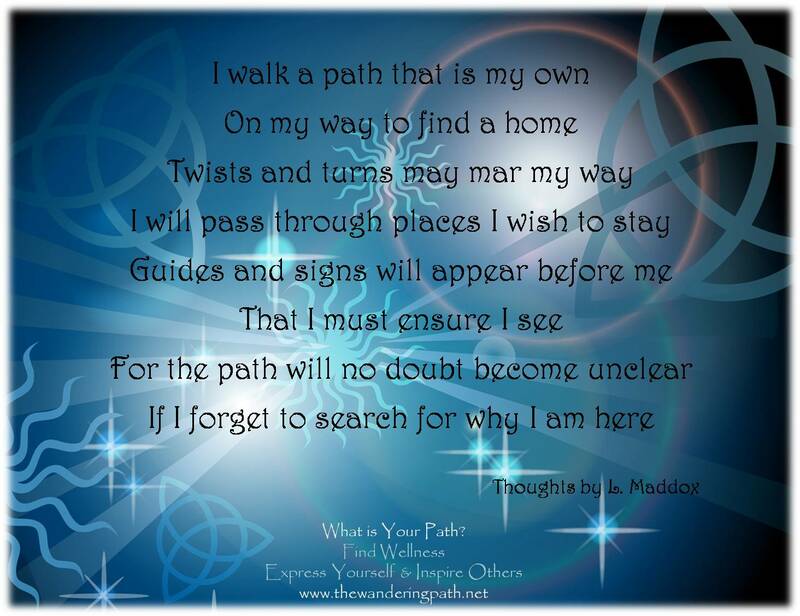 Find your Path, let us help we can.